Note: For more information about the EOS Canon 5D Mark III, including world-wide pre-order options, click here. For a true pixel-peeping exercise nothing fits better than this post on dcdv.zol.com (Google translated). Comparison with the 5D Mark II is done using various sets of crops. 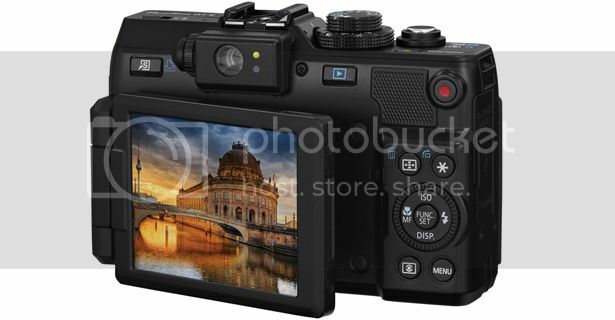 digitalcamerainfo started a work in progress review (click here to read, they started with a pre-production model and will finish tech specs on the production one). Lots of sample pictures. Next, I have two hands-on videos for you. whatdigitalcamera got its hands on the 5D Mark III (at the Canon stand at the Focus On Imaging show) and shows an overview about features and specifications. I also found four videos on youtube about high ISO samples that are examined with a post-processing software. For more information about the EOS Canon 5D Mark III, including world-wide pre-order, options click here. 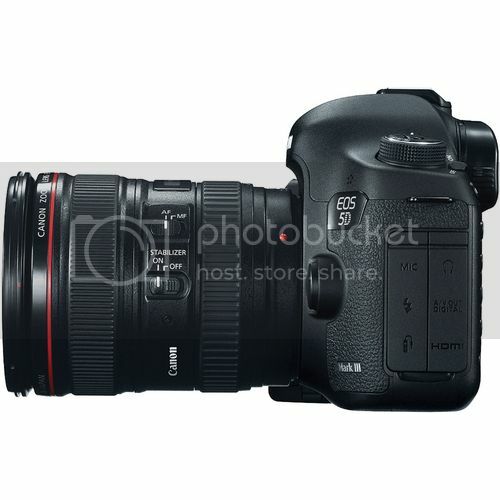 And the focus goes back to the EOS 5D Mark III. Let us start with two comparisons between the 5D3 and Nikon’s D800. Comparisons based on specification sheets, to be more exactly. The first at expertphotography (click here), the second at thenewcamera (click here). Both are quick to read and give an essential overview of the specs. If you want a more detailed comparison among the 5D3 and the D800 then click here to see what arts&letters has to say about. dslrhd asks if the 5D3 is the right DSLR video camera for you, and gives a Q&A-shaped answer (click here). And since we are speaking about Q&A, planet5D posted two videos with questions and answers about the 5D Mark III (two parts, overall playing time is around 2 hours – click here). filmmakermagazine says the 5D3 does more hence it costs more. If you want to know why then click here. On the same strain nofilmschool explains why the 5D3 costs what it costs and why it is worth it (click here). If your looking at the 5D3 for film making then you may be interested in what digitalfilm has to say about (click here). Did you ever ask yourself why people buys a 5D Mark III? You did? Ok, then this is for you. Stu Maschwitz at prolost bought one and tells us reasons and motivations, along with some tech analysis (click here). And we obviously would never forget to check what Ken Rockwell has to say about the 5D3. 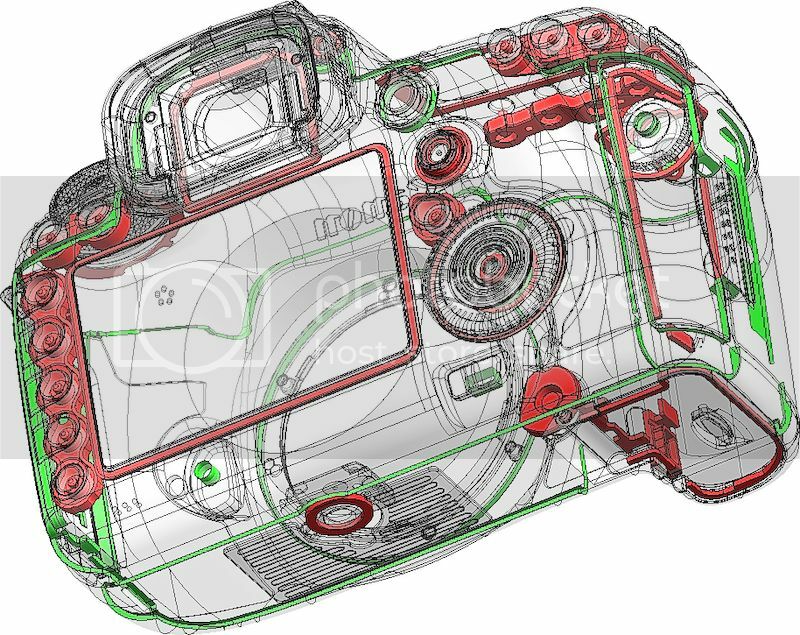 «The Canon EOS 5D Mark III is the best digital SLR ever made by Canon» is the first statement of a long and detailed examination of the features and tweaks of Canon’s new full-frame camera. Click here to read. techradar explains why the 5D3 does not have an articulated screen (hint: weather sealing, click here). The same guys did also provide us with a hands-on review (click here). And we have more. Vincent Laforet shares his thoughts about the 5D3 (click here). A detailed hands-on review by theverge (click here). Another hands-on by gizmodo (click here). letsgodigital has some interesting pics for ISO comparison (click here). If you want to see almost 50 pics of the 5D3 itself then the photograhpyblog is the right place to go (click here). And finally some more thoughts about the 5D3 (click here). Almost forgot this: more sample pictures at imaging-resource (click here); RAW included so don’t forget you need Adobe Camera Raw 6.7rc to see them (click here to download). Ok, hope this was useful for you. For more stuff about the EOS 5D Mark III (and world-wide pre-order options) click here. Canon EOS 5D Mark III group Q&A part 2 from planetMitch on Vimeo. 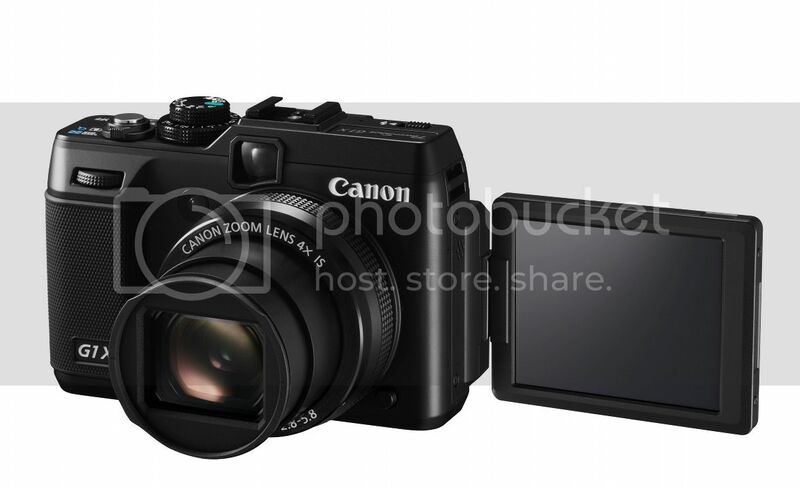 Time to come back to the Canon G1 X.
That’s all for the time being. One last thing: the cam started to show up on top-rated seller shops on ebay, most time with world-wide shipping options (click here). And you can look out for possible dealsin the following box. 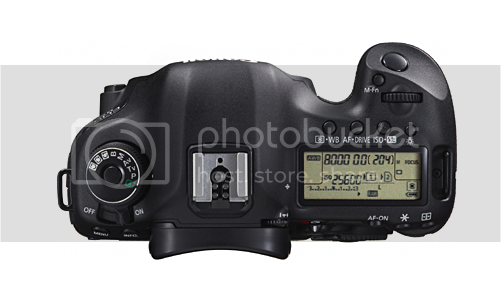 EDIT: I had another confirmation that the 5D Mark III starts shipping not later than March 22. I can’t cite the source but I got word that the major shops will fullfill the EOS 5D Mark III pre-order in the next two weeks. Not bad news. Soon there will be some lucky and happy owners of a 5D Mark III. For world-wide pre-order option click here. Japanese site dcwatch (Google translated) posted a hands-on review and sample pics covering the available ISO range. There are also pics of the camera itself, of the components, and more. For the sample pics scroll to the end of the post. 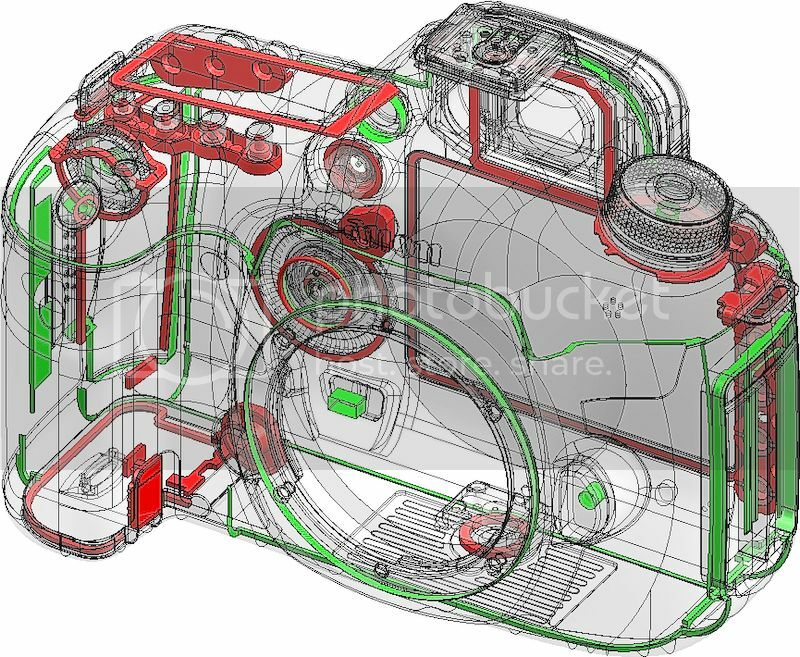 There are really a lot of images of the 5D3 and its internal components. I found the next two pics particularly interesting: the applied weather sealing. 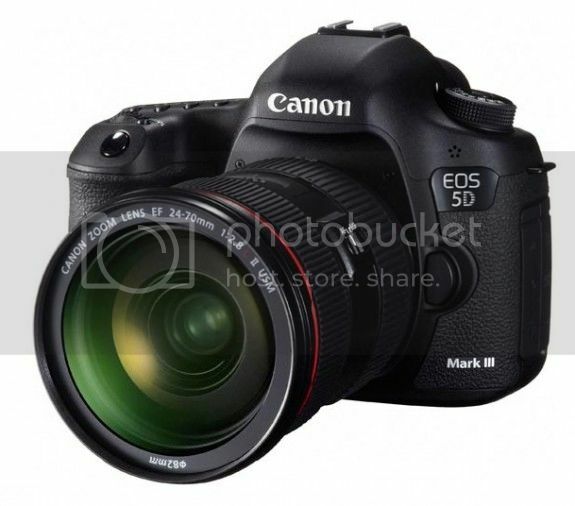 For more EOS 5D Mark III informations, including world-wide pre-order options click here.